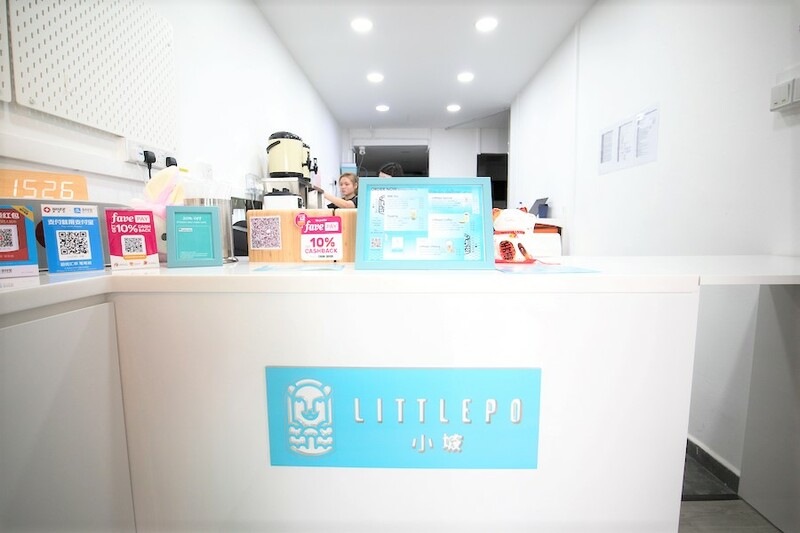 What is Little Slope 小坡? Ask the younger generation, and I guessed many may not be able to answer this question accurately. Singapore was divided into Big Slope (大坡) and Little Slope (小坡) in the past by the Singapore River. 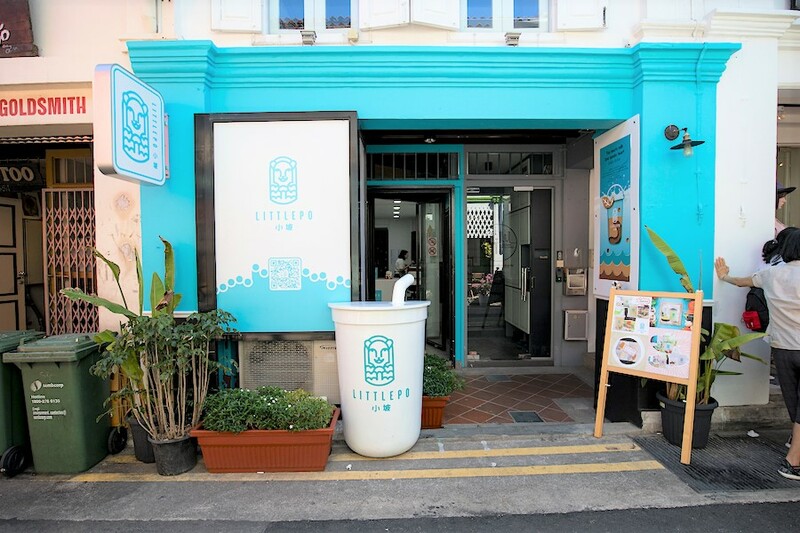 Big Slope (大坡) is on the north of the Singapore River and consisted of areas in Chinatown and Telok Ayer; whereas Little Slope (小坡) is the area in between Bugis and City Hall. 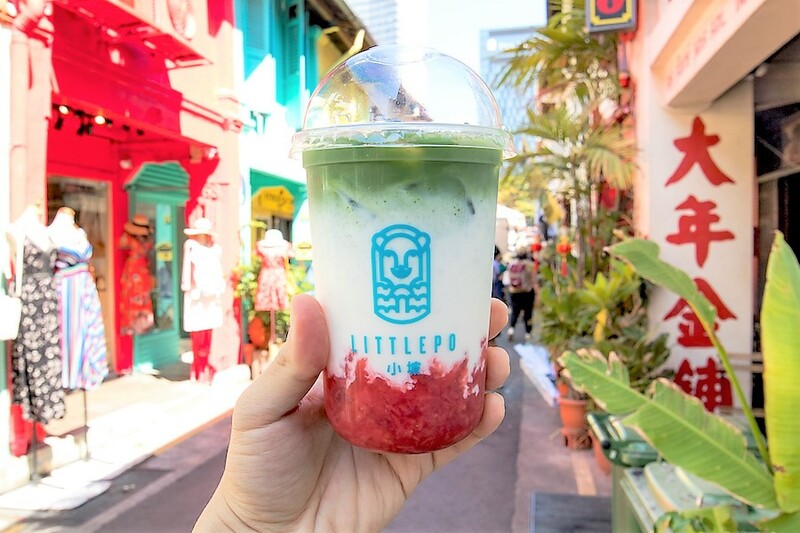 Little Po 小坡 is located in Haji Lane, right next to North Bridge Road, one of the seven parallel roads in Little Slope (小坡) and thus its name. 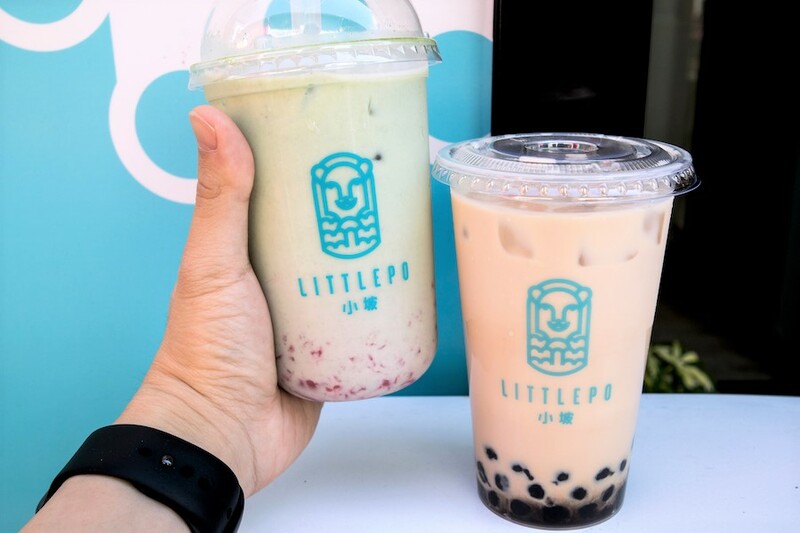 Categorised into Milk Tea ($4.90), Coffee ($4.90 – $7.90) and Special ($5.80 – $7.90) that incorporates fruits in it, the prices leaned towards the higher side with a starting price of $4.90 for the smallest cup (or should I say the only size there). 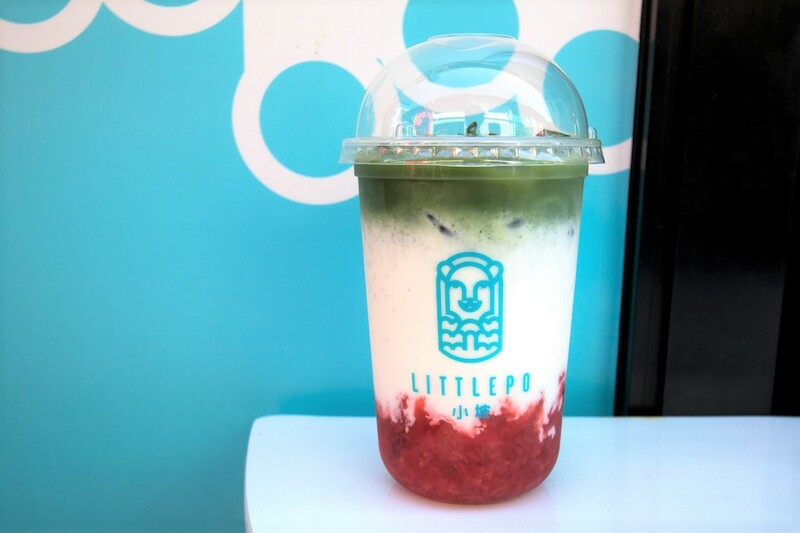 I ordered the Japanese Matcha Strawberry ($7.90) which was the most visually eye-catching drink on the menu that comes in 3 different layers: green matcha, white fresh milk and red strawberry jam. Give it a stir before drinking to mix all three different layers evenly and the result is a murky pale green drink. 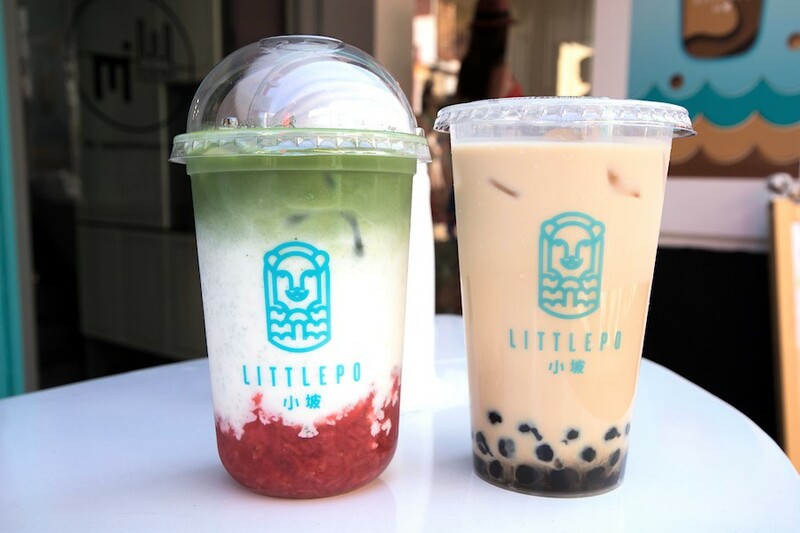 Unfortunately, the matcha is not distinct and the overall taste is more like strawberry milk. But I do appreciate the bits of strawberry at the bottom of the cup for the additional texture, but for a price tag of $7.90, I would have expected more from it. 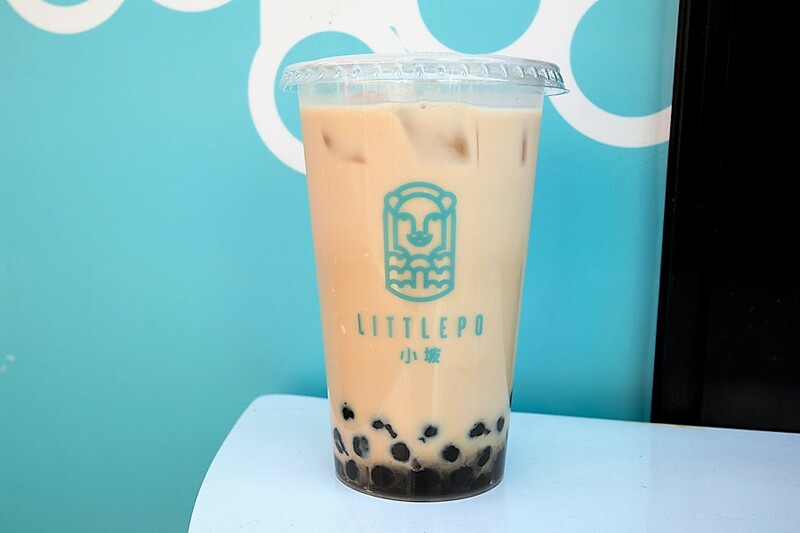 Since brown sugar drinks are trending at the moment, I decided to give their signature Lapsang Souchong Milk Tea ($4.90) with Brown Sugar Bubble ($0.60) a try. 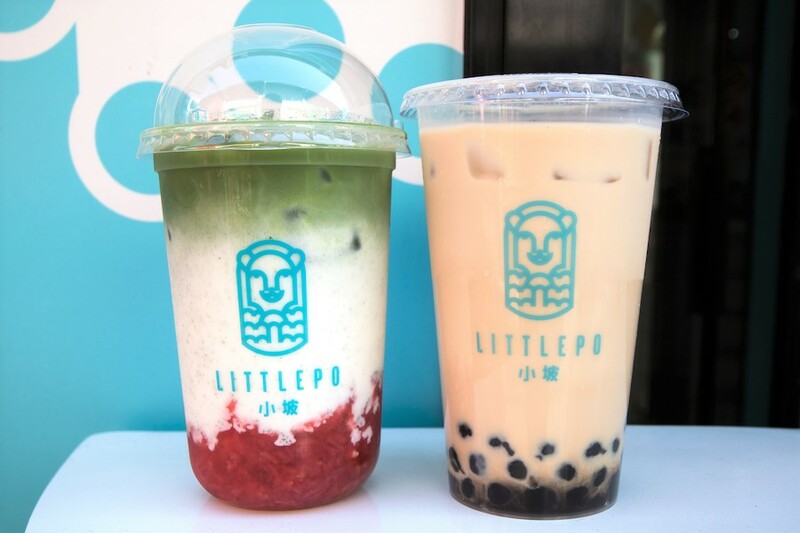 Other toppings available include Crystal Jelly ($1.10), Brown Sugar Jelly ($1.20), Egg Pudding ($1.40) and Mashed Yam ($1.60). So what is Lapsang Souchong（正山小种）? 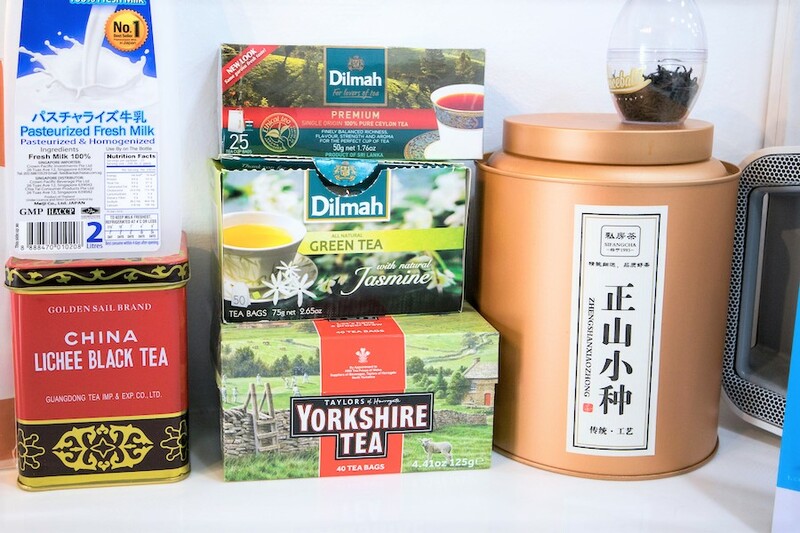 It’s a type of black tea commonly referred to as smoked tea from Fujian, China. The Brown Sugar Bubble ($0.60) was decent with a chewy texture and slight fragrance. 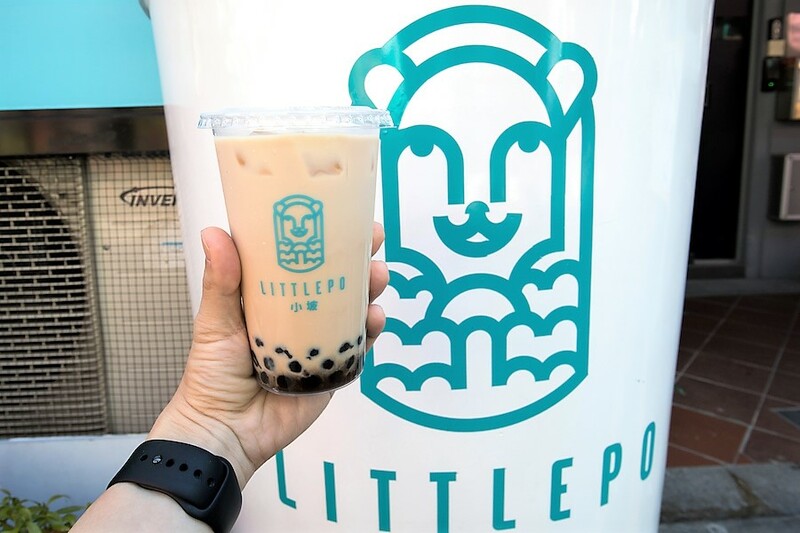 Since their name is representing Singapore at a tourist attraction site, we hope to see more locally inspired bubble tea drinks at Little Po in the future at a more affordable price.